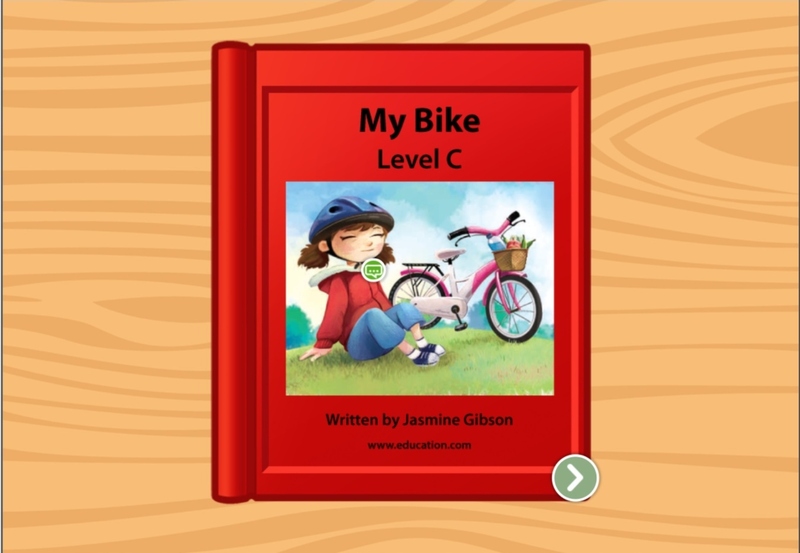 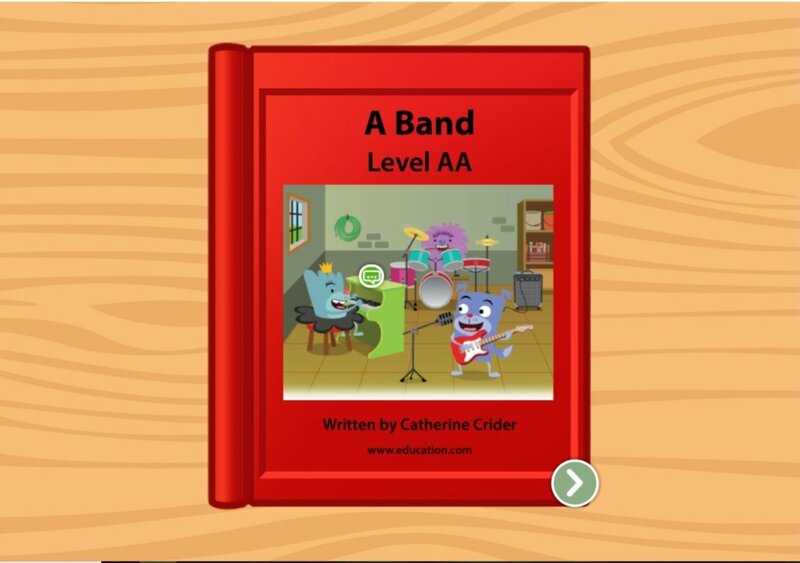 Get ready for a bike ride in this leveled book! 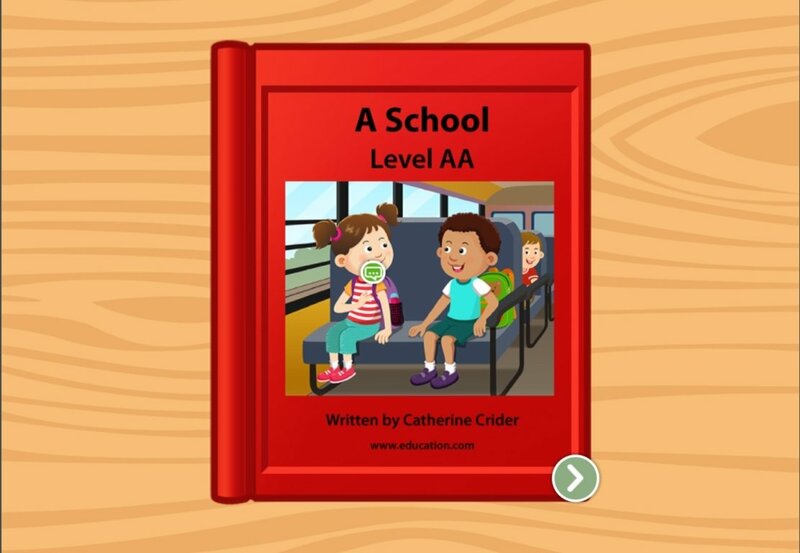 Written with short sentences, this book is perfect for helping kids learn how to sound out simple words. 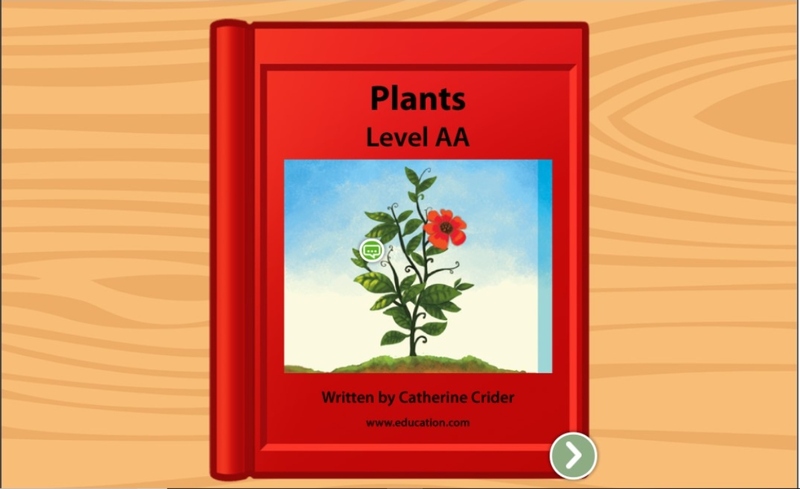 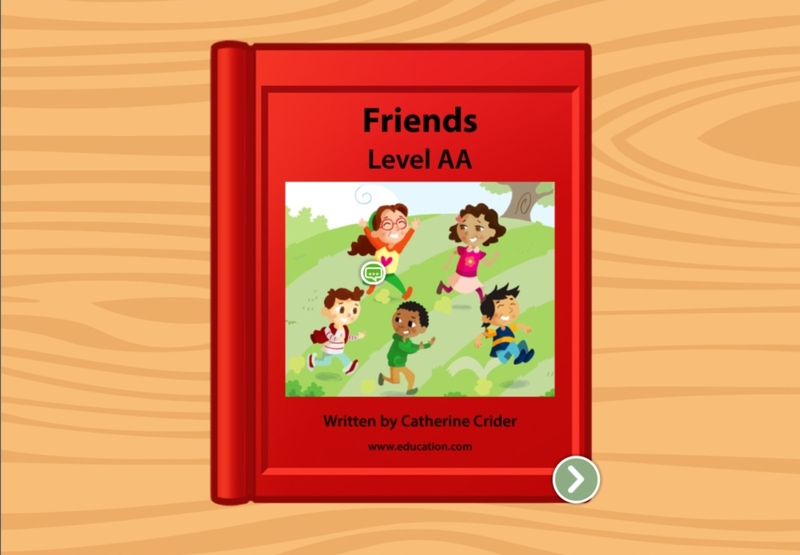 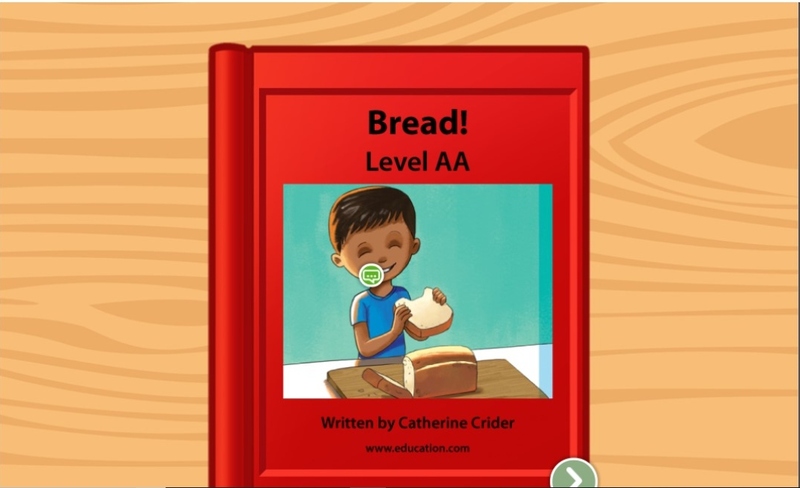 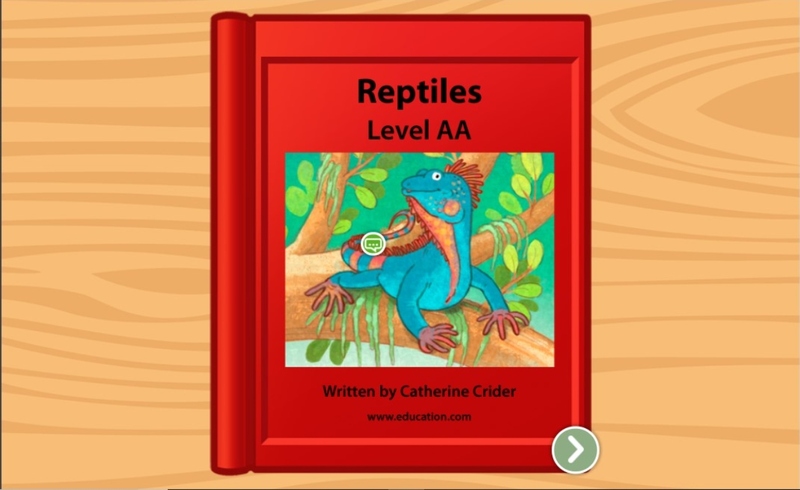 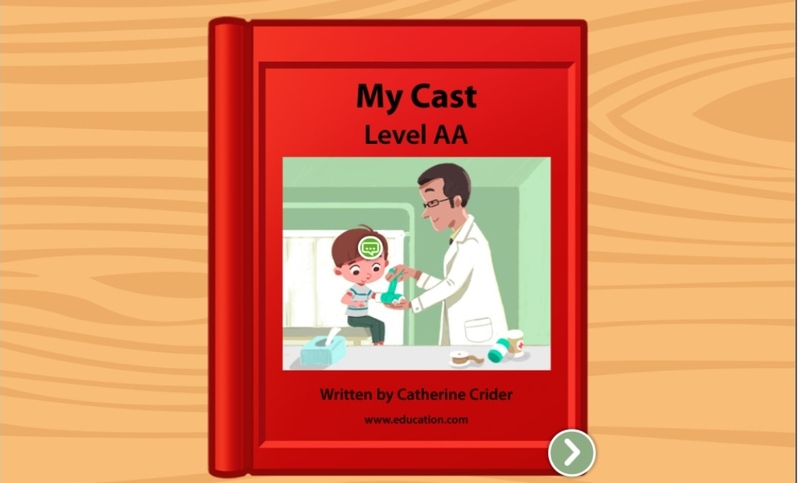 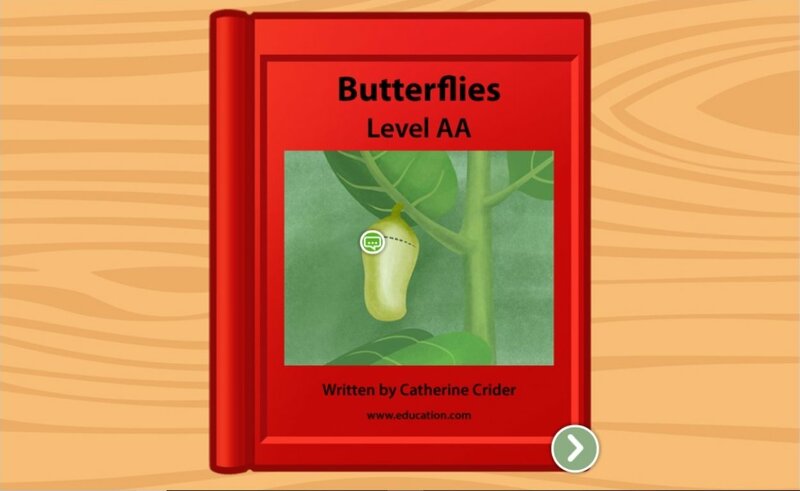 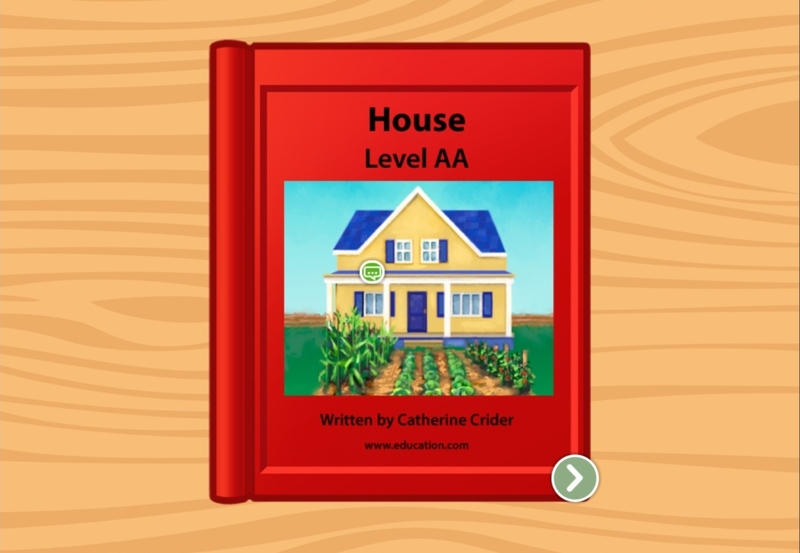 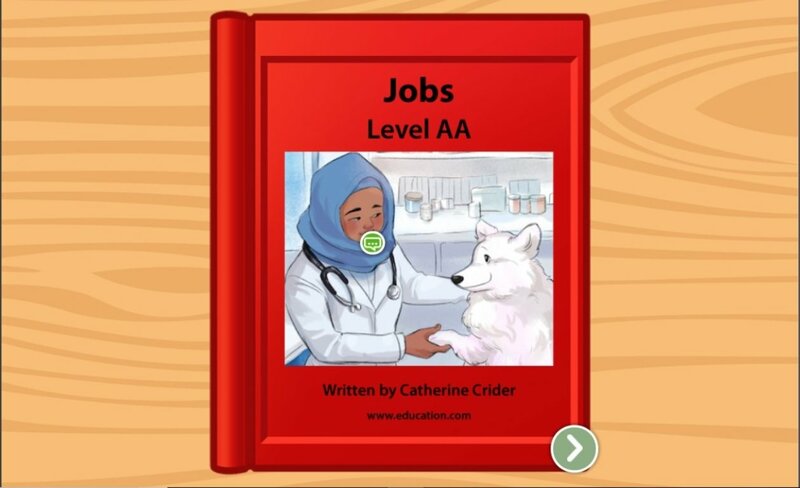 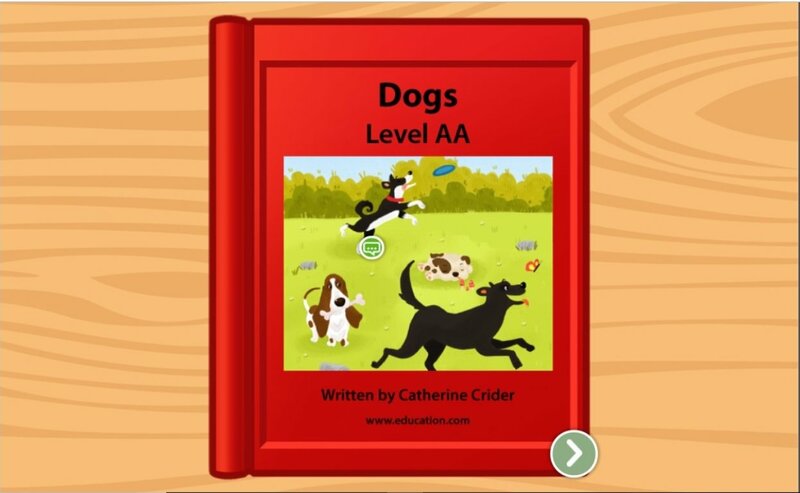 Practice one-to-one correspondence and build other reading skills with this leveled book.